A deceptively spacious and attractive period cottage which offers ample living accommodation to include a large open plan kitchen/family room and a further two reception rooms. Briefly comprising an entrance hall, living room with log burner, large open plan kitchen/dining room, plus a conservatory and cloakroom. Whilst upstairs has three bedrooms, family bathroom plus a useful loft space. Outside has driveway parking and a large rear garden with the potential to extend with the relevant permissions. 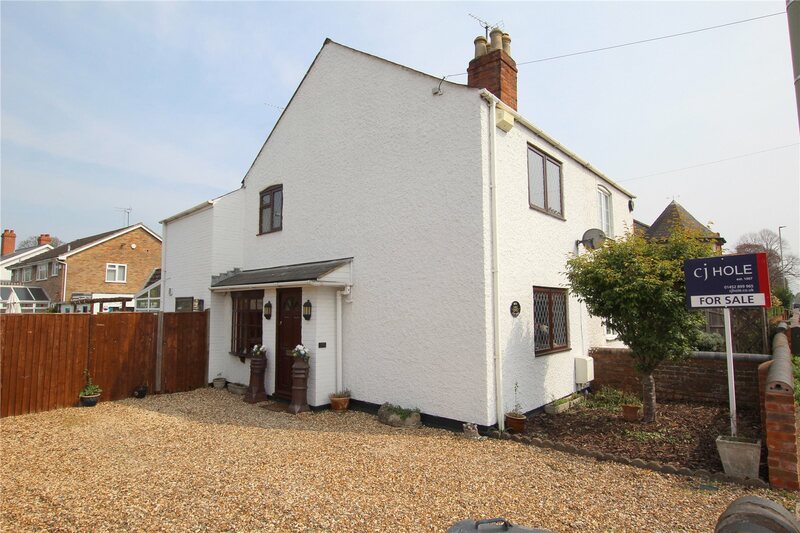 The property also benefits from being conveniently located on the Barnwood road, close to the arboretum and Barnwood Business park.